It's hard to grasp that it's the end of April already. It only feels like yesterday that it was my birthday at the start of the month! April was a pretty full on month for me, but I've come out the end of it with some exciting new ventures ahead. 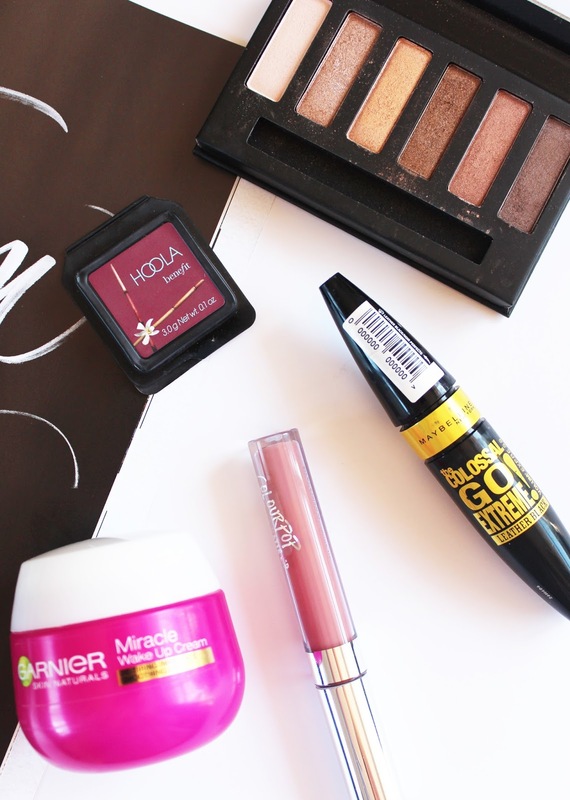 Beauty wise I tried out a lot of new products, but these few have been ones that have stood out to me this month. 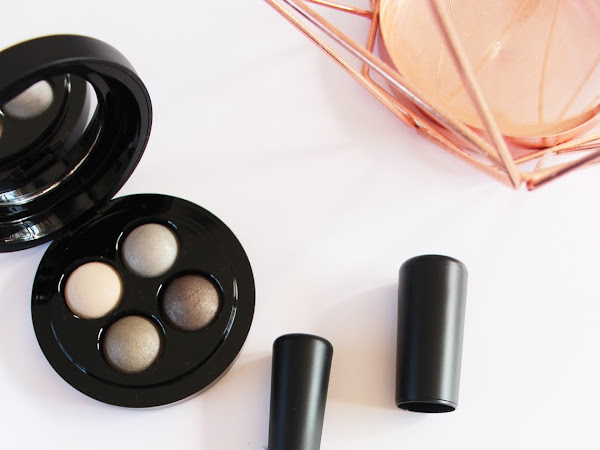 The brand new Mineralize collection from M.A.C is here! 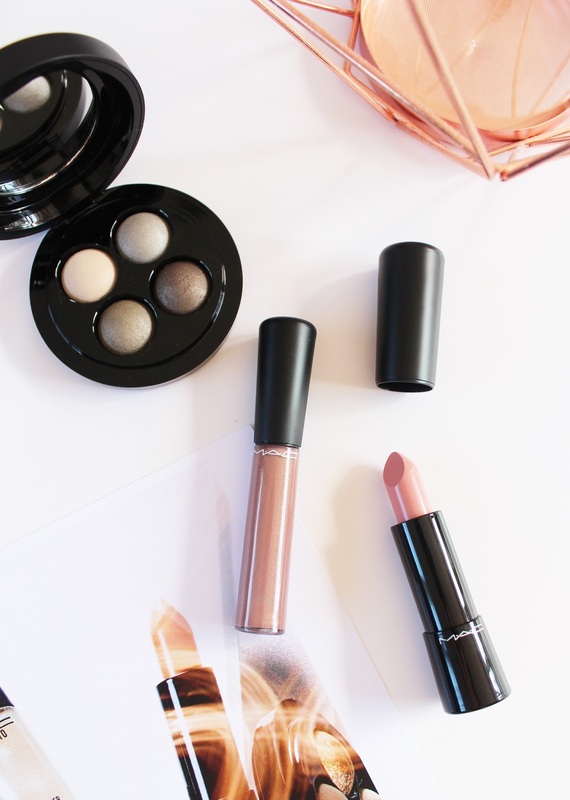 Future M.A.C is packed with lots of soft silvery tones, and lighter shades of grey, pink and blues in a futuristic range of products - think loads of glitter, highlight and a lot of sheen, which is very on trend at the moment. 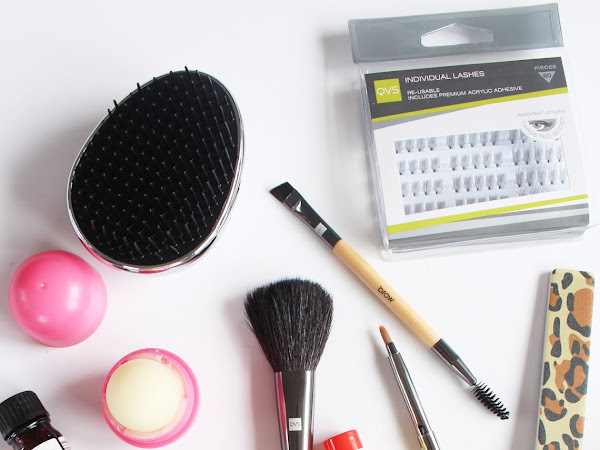 When it comes to hair tools, I can always trust Remington as producing great quality products that last. I've always been a Remington fan; my current hair dryer (well before this one, I mean!) was a Remington one that I've had for years and years but it still performs just as well as it did when I first got it. 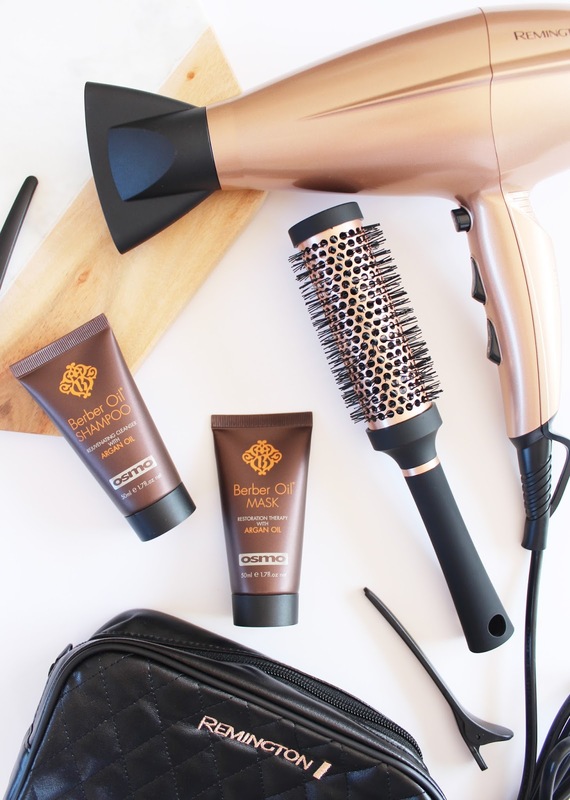 My conical curling wand is a Remington too and I use that nearly on a daily basis! 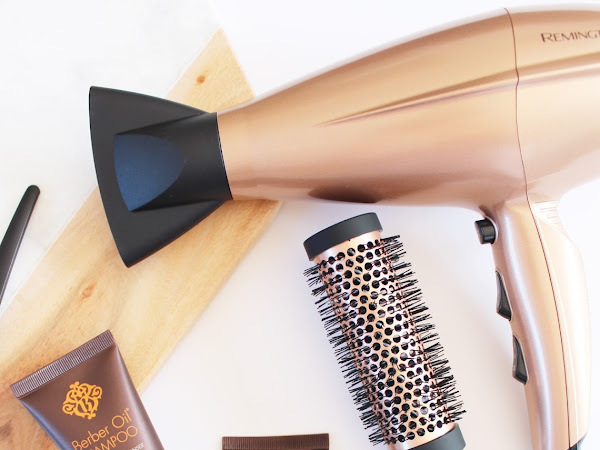 The Shine Revival Hair Dryer* is the newest addition to their hair styling range - you might have seen it featured in my Mother's Day Gift Guide - but today I've got some more in-depth information about the dryer and some of the features. 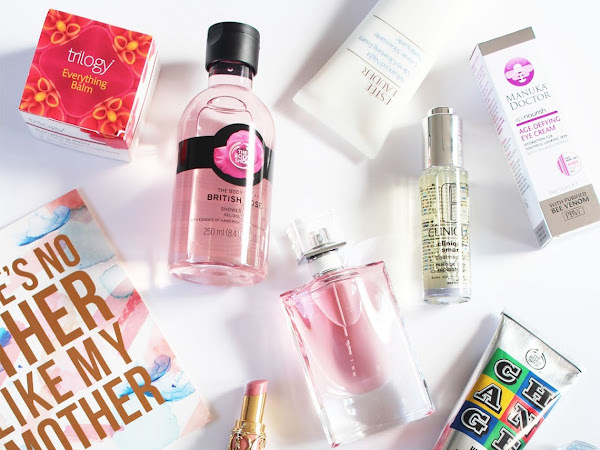 With Mother's Day fast approaching on the 8th of May, I thought I should compile a little gift guide perfect for a Mum who is a lover of beauty. 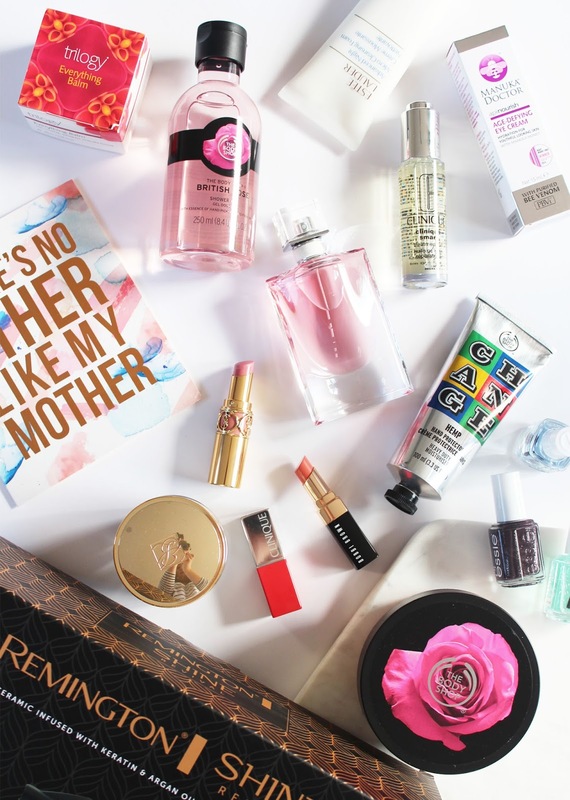 Although I am not a mother myself, I am a beauty addict and would love to receive any of these products as gifts and I'm sure your Mum will too! 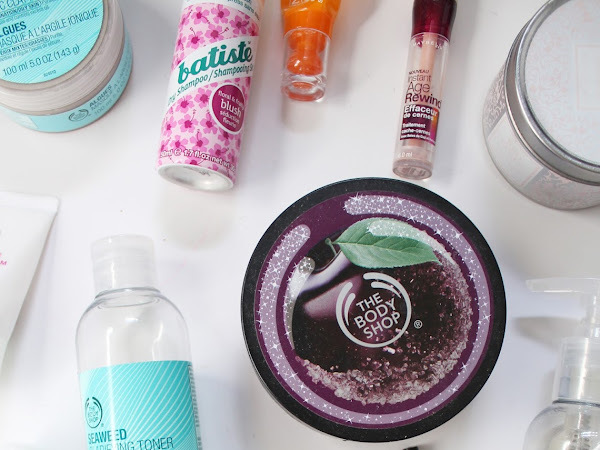 I've broken it down into sections, so there's a bit of everything, covering skincare, makeup, nails, and hair. 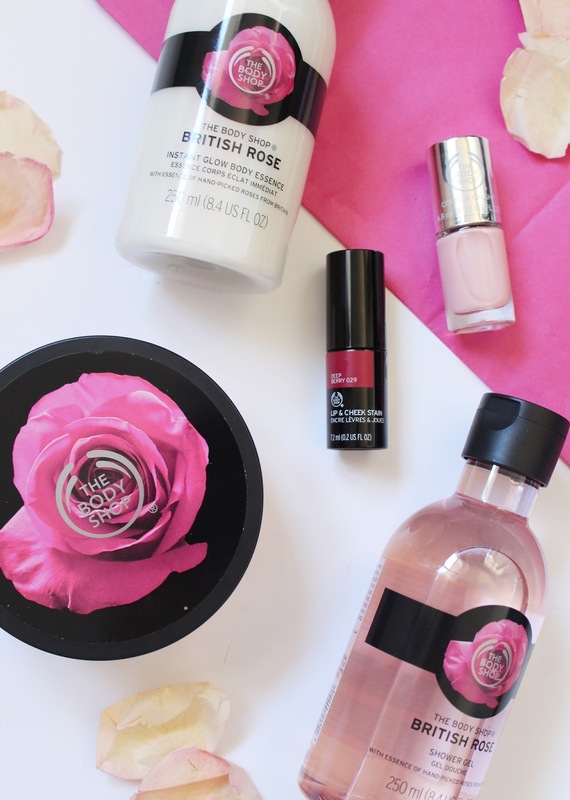 Calling all The Body Shop fanatics, today a new range has been released into stores in NZ - the beautiful British Rose collection. 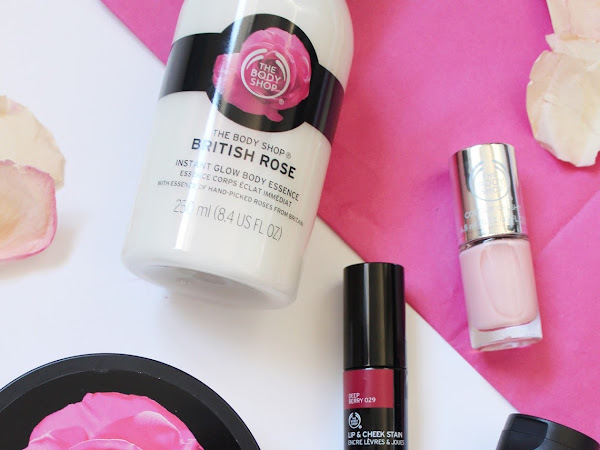 With Mother's Day on the way (8th of May, just in case you might have forgotten), this collection is packed with amazing products that I'm sure your Mum (or any other lady in your life) will be so appreciative to receive. 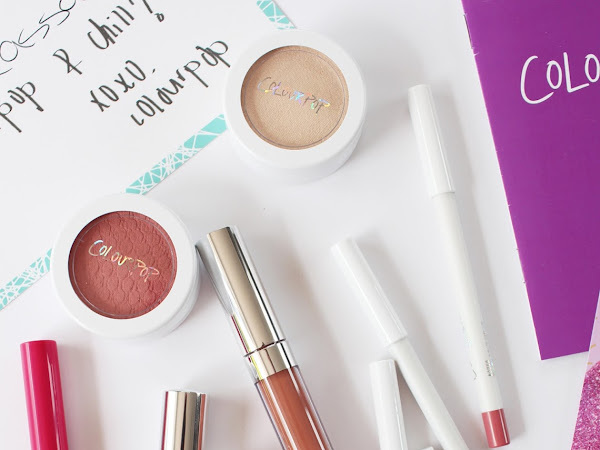 It was a whole year ago to this day apparently that I posted my first ever ColourPop haul (see it here), so it's only fitting I share my latest haul. I tried to resist the temptation of ordering from them this past year as I knew I would do some serious damage to my bank account. 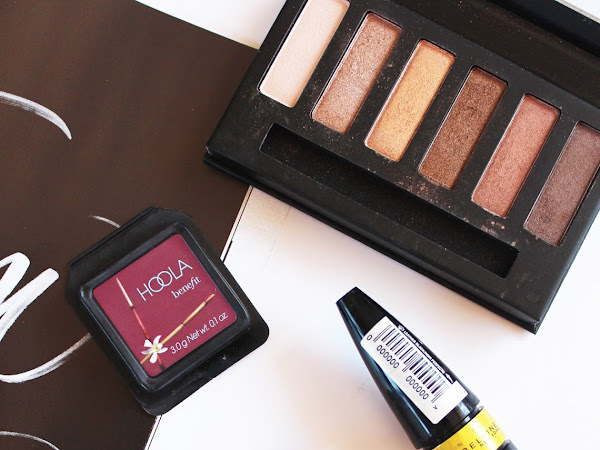 The products I have tried I absolutely love and since then they have added loads of new products like the highlighters, and matte liquid lipsticks, so I just couldn't hold out much longer. 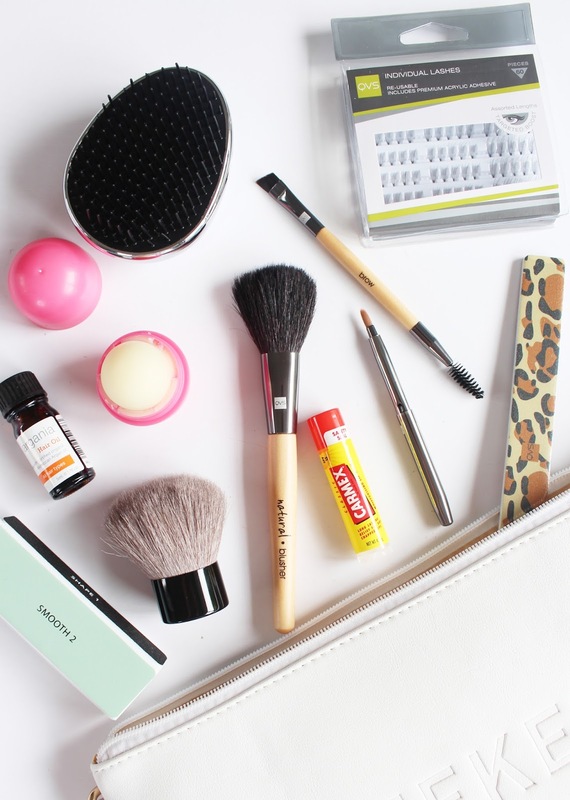 As you might know, I love online shopping and I am always looking for new sites to buy from, especially when it comes to beauty products. 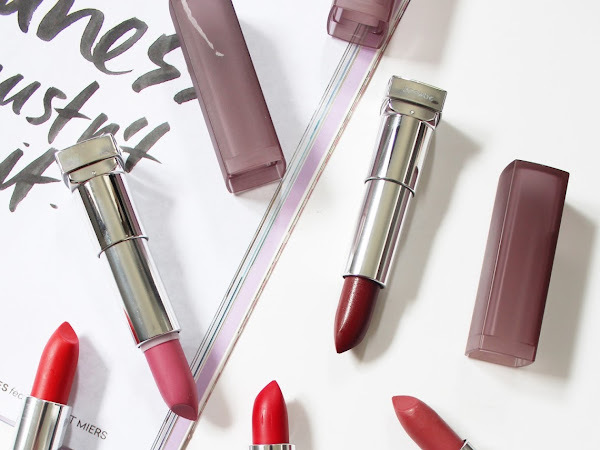 My Beauty Store is an NZ based online store that sells products from brands such as Carmex, QVS, Tender Love + Carry, Moyou, VIA, Kiss, and Argania. 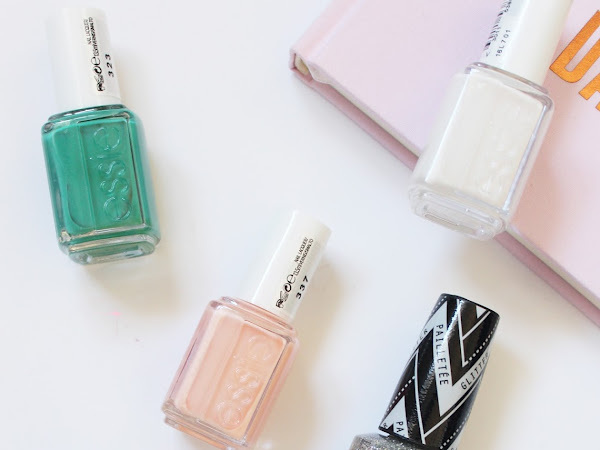 I had actually bought from their site years ago when they were stocking more beauty brands (I think I got some Orly nail polishes from them), but since then they have changed things up a bit. 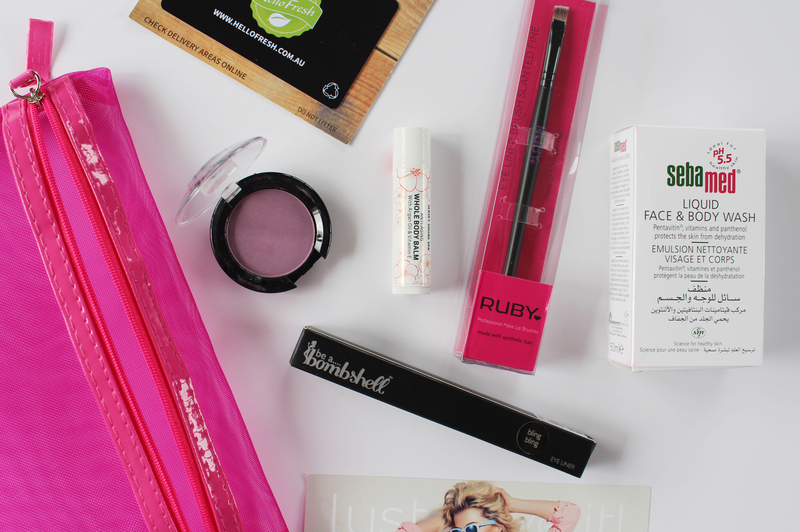 I'm always amazed at how many products I get through each month. 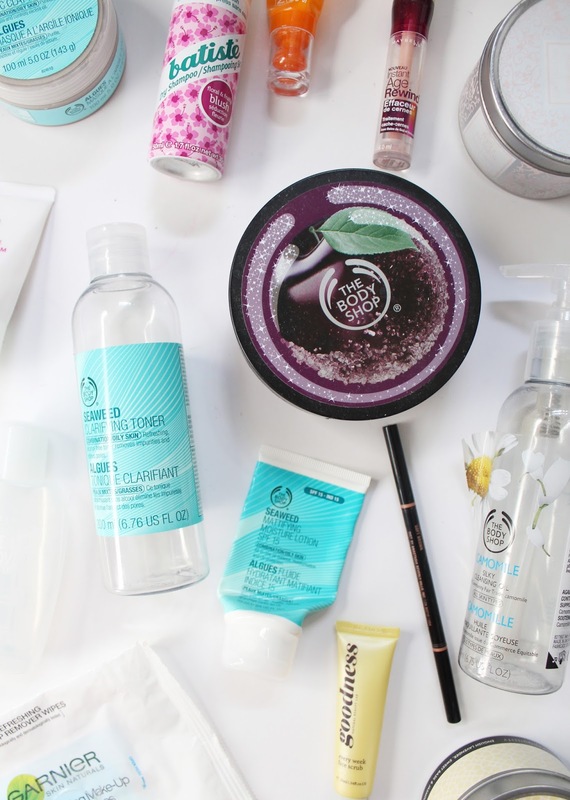 I throw all my empty products in a bag beside my sink and this month it was almost starting to overflow! 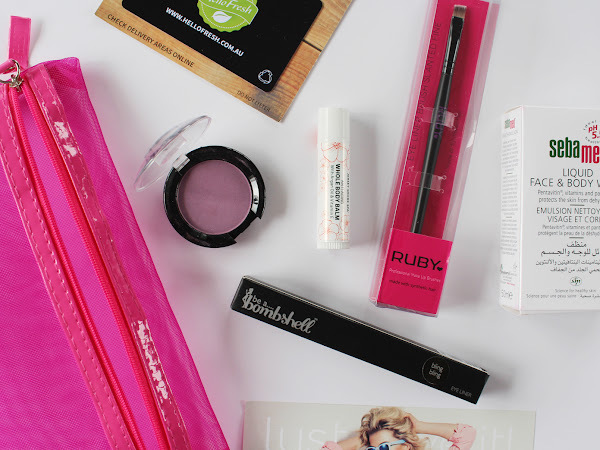 There's a lot of my usual products included, but also a few newbies that I really enjoyed using.